I’m A New Council Training Chair – Now What? The primary audience for this conference is council training chairs and members of the council training committee. Others who will benefit from this interactive conference include anyone interested in serving on a training team. 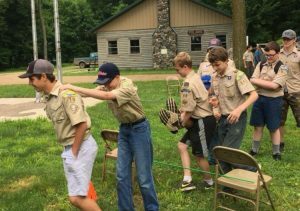 Our promise to you is an action-packed, fun-filled week where we will all learn from each other and enjoy the wonderful atmosphere and surroundings at Philmont Training Center! Hal Scott is the Wood Badge coordinator for Tidewater Council in Virginia Beach. 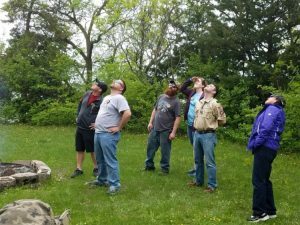 He has served as the council training chair, Wood Badge course director, Scoutmaster, associate crew advisor, pack committee chair, Cubmaster, den leader, unit commissioner, OA chapter adviser, and is a member of the council’s executive board. He has previously served as a PTC faculty member. John Donat is the training committee chair for Tidewater Council in Virginia Beach and recently served as training adviser for Order of the Arrow Section SR-7A 2017 Conclave. 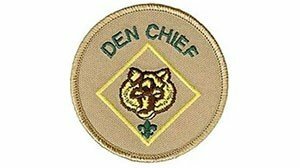 He has also served as OA Blue Heron Lodge adviser, OA NEXT team guide, OA Section SR-7A training adviser, national jamboree staff, Wood Badge course director, Wood Badge staff, Scoutmaster, and Webelos den leader and is a member of the council’s executive board. John has also previously served as a PTC faculty member. 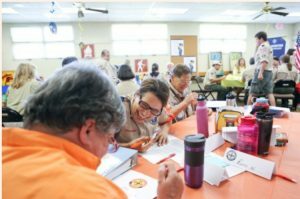 I’m A New District Training Chair – Now What? The primary audience for this conference is district training chairs and members of the district training committee. Others who will benefit from this interactive conference include anyone interested in serving on a training team. 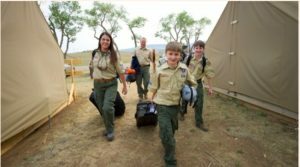 Our promise to you is an action-packed, fun-filled week where we will all learn from each other and enjoy the wonderful atmosphere and surroundings at Philmont Training Center! George Kunkel has served on council and district training committees for several councils. 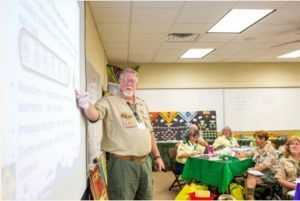 He is a Vice Chair of the Greater St. Louis Area Council Training Committee, serves as an instructor for several region and local Universities of Scouting, is the Dean of the Commissioner Basic Program for the Gateway Region College of Commissioner Science, as well as a returning PTC faculty. 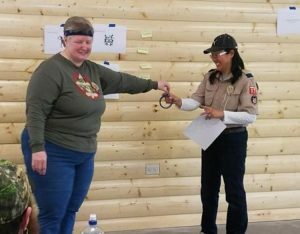 Previous training positions include course directorships for NYLT and the GSLAC Okpik Program, and several Wood Badge staffs. Served on three national jamboree staffs. Currently serves his home district as District Commissioner. Don Hall is currently serving as the Lakeview District training committee chair for Trapper Trails Council in West Haven, Utah. He has also served as Order of the Arrow section university adviser, has served on numerous Wood Badge and national jamboree staffs, and also as a Scoutmaster, Varsity Coach, OA assistant lodge advisor and chapter advisor, and commissioner. Want to be the BEST trainer you can be? Want to enjoy the Land of Enchantment? We have the answer! Join us July 21-27, 2019 for Training for Trainers: Fundamentals, EDGE and More! This will be a week full of training, memories and Fun! This is the finest training environment! Activities for the entire family! 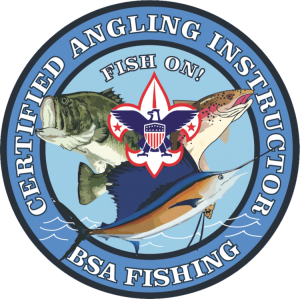 “Having attended BSA training at John’s facility, his program set a new bar for how to properly teach fishing skills. While my class was comprised of seasoned anglers, not only would the course have been appropriate for people with less experience, but all attendees came away with increased knowledge and appreciation of all aspects of the art. The curriculum was well designed. The outdoor facilities were exceptional. 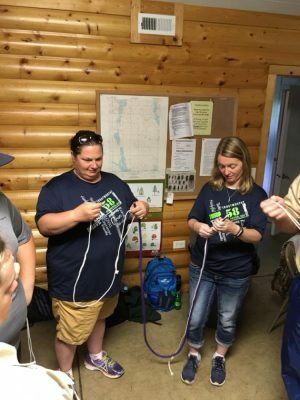 And the host/instructors incredibly helpful from first aid to the fly tying/gear to tactics, this was the most educational and fun outdoor class that i have taken.” Matthew Arnett. Join in the fun on August 23-25, 2019, on the private property of John Woodhall III’s near Spicer, MN. The class begins at 7 p.m. on Friday and continues through Sunday morning. This is a BSA Nationally recognized training course and all participants will receive their training certificate and patch. This course is designed for those who are willing to actively help and promote fishing in their Council, District or within their Unit. 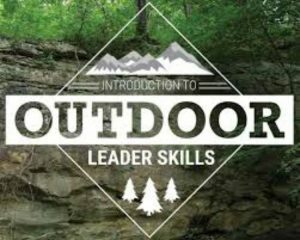 The Chief Instructor and host is John Woodhall III, Area 1 fishing advocate and Section Director for National Camp School first year camper and outdoor skills program. $110 fee includes everything mentioned above plus a Fly rod with reel and line. There will be a cracker barrel on Friday evening, three meals provided on Saturday and breakfast on Sunday. You will be fishing on private ponds owned and stocked by John Woodhall III located between New London and Hawick, MN, just off of Highway 23. Catch and release will be practiced except for fish kept for the fish fry on Sunday morning. Row bots and canoes will be available but bring your own life jacket and fishing equipment of your choice. Fly rods will be provided. There are no docks on ponds so bring rubber boots or “Be Prepared” get to get your feet wet. Also, there are no landings or ramps for larger boats. Since these are gravel pit ponds, they drop off quickly in places and there is good shore fishing. 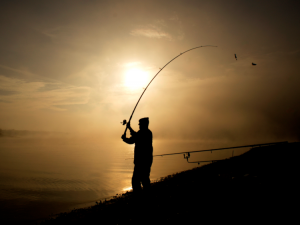 Fish species include northern, bass, crappie, sunfish, trout and walleye. Minnesota Fishing License required. 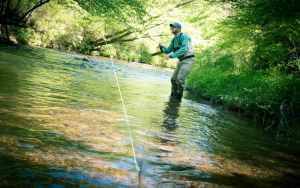 Fly Fishing equipment and fly tying tools and supplies will be provided. This weekend will be rustic camping. Please bring your own tent, sleeping bag with cot or mattress, plus whatever else you would like for your campout. Clothing should be appropriate for early fall and wearing of the BSA uniform is optional. Please bring a solar shower or plan to swim. An outhouse is available as well as a solar shower shelter. There will be outdoor cooking all weekend. Meetings will be held in a canopy tent. Generator supplied power for lights and power point presentations. There will be water available for washing and drinking. To sign up for your spot, please send payment made payable to John Woodhall III to 9571 NE Highway 23 Spicer, MN 56288. For questions please call John at 320-894-3700 or email jawiii@charter.net. Helping Units Better Serve Youth” will be the topic at the Commissioner Conference in September. Also on the agenda for the day is the detailed assessment of a unit each commissioner is asked to complete yearly. More specifically, you’ll be looking at a few key factors such as are leaders trained and do they have a succession plan? 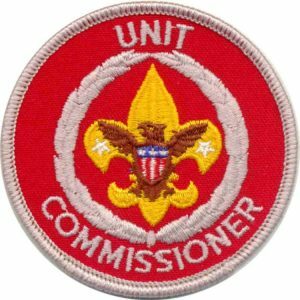 Does the unit have an annual program and budget? Does the unit have a summer camping program? And does the unit have missing age groups of Scouts? Cost to attend this event is only $5 (to cover lunch) and registration will be open until September 7, 2019. For questions please contact Tim Adams. 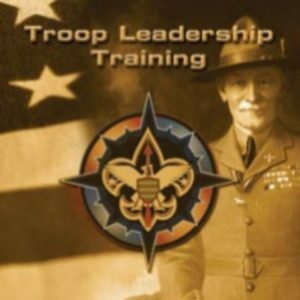 The training is available at scouting.org or by clicking here. 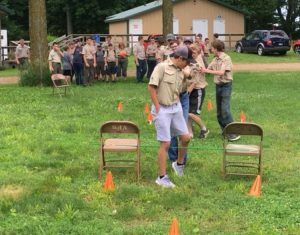 For this reason, the Twin Valley Council is committed to provide top quality training opportunities for leaders, parents and Scouts at the district and council levels. Through these efforts, the delivery of a better and quality Scouting program can be provided to our entire youth membership. Adults are welcome to attend any training opportunity regardless of location. There are no district boundaries; all are welcome! Please look through the upcoming dates and mark your calendar today! Click any of the below links for training information! See new presentation that promotes and teaches using my.scouting.org! Coming soon.